Invisalign is an orthodontic system that uses clear plastic aligners to gently move teeth into predetermined positions. The aligners fit very tightly over the teeth and are virtually invisible. Each set of aligners is worn for two weeks before it is exchanged for a fresh set that will progressively move the teeth. Treatment continues until the teeth are straightened and can take anywhere from a few months to eighteen months or more. Most people will need to wear their Invisalign aligners for a year. What are the Advantage of Choosing Invisalign? Invisalign utilises the very latest technologies to reposition teeth and is suitable for most common orthodontic problems. 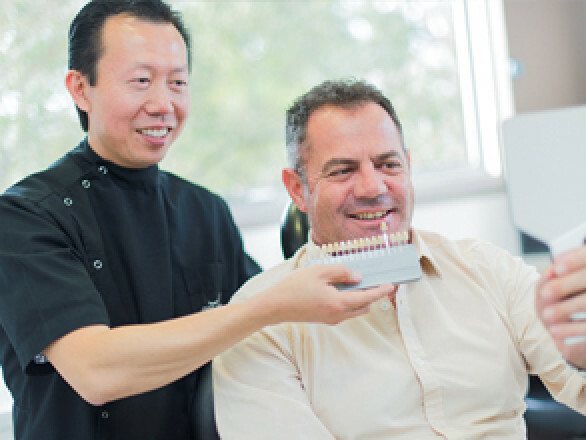 The system is very discreet and easy to use, and is popular with adults who would prefer no-one to know they are receiving orthodontic treatment. The aligners are worn for at least twenty two hours each day but are taken out for cleaning and eating. 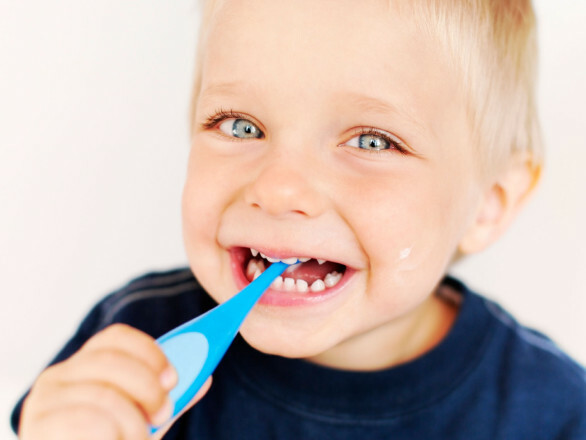 This makes it very easy to maintain good oral health during treatment and there is no need to spend a long time cleaning around brackets and wires. Unlike fixed braces, you won’t need to avoid certain foods while using Invisalign so it creates very little disruption to everyday life. Your dentist will take impressions and photographs of your teeth and CAD/CAM technology is used to create virtual images of your mouth. 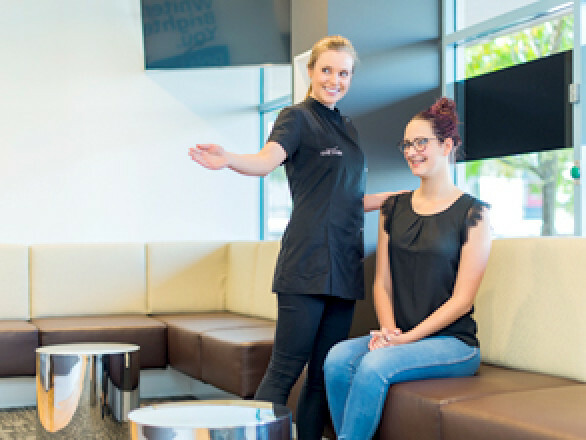 Your tooth movements will be carefully planned, stage by stage and you will be able to view a virtual image of your new smile before treatment begins. Invisalign is suitable for many adults and for some older teenagers who are prepared to wear the aligners regularly as compliance is very important. Invisalign does produce a system specifically for teenagers and there are several other systems that can be used, some of which will only take a few months to correct minor or more cosmetic orthodontic problems. 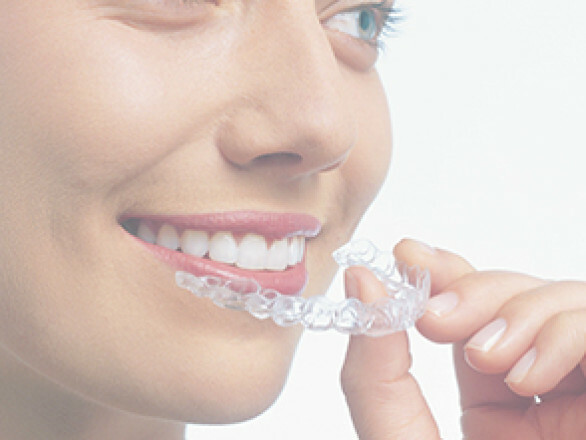 What is a Clear Correct Aligners? ClearCorrect aligners are removable, using nearly invisible sets of clear, plastic aligners that will progressively move your teeth into their pre-determined positions. Treatment provides predictable results and this system is very easy to use. We can treat a wide variety of orthodontic problems using ClearCorrect and all you need do is wear your aligners as directed, for at least twenty two hours each day. Clear Correct aligners fit tightly over your teeth but are easily removed whenever you wish to eat or drink or to brush and floss. This makes it simple to maintain good dental health right throughout treatment with very little impact on everyday life.